Toop&Toop Blog: Adelaide is leading the pack. Adelaide is leading the pack. The market is picking up and investors are swarming. Low interest rates and the attractive Adelaide market have produced a wave of activity across the city and the last few weeks appear to just be the beginning. 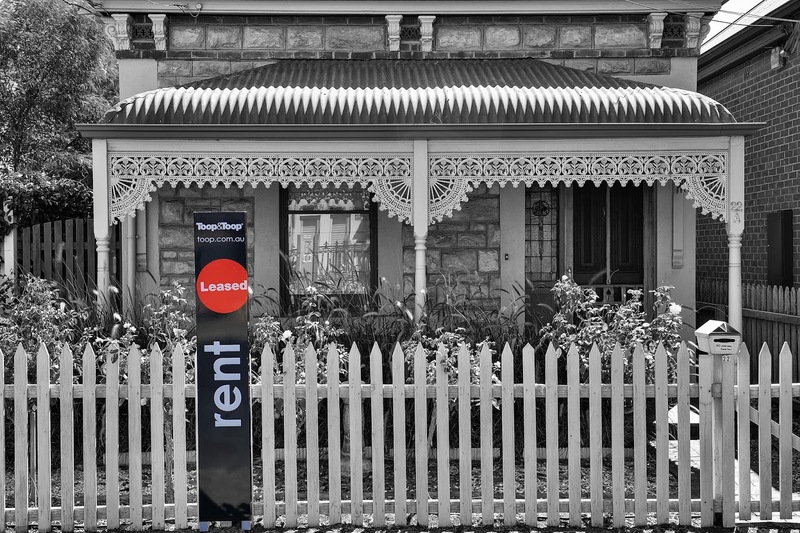 Looking at the market indicators, Sydney is in a league of their own. Auction clearance rates in Sydney this week were at 88.4%, which is the highest ever achieved since RPData started collecting data in 2008. This is astounding! As an Adelaide born and bred property investor, it still seems bizarre to me that a 1 bedroom property could be sold around the $850,000 mark. This message rang true as over the weekend a property in the trendy, inner-west suburb of Annandale, sold for $900,000... It was on just 300 square metres of land. This property, and others in the inner-east and west of Sydney are often quite run down, small and don't come with off street parking, yet are being sold at staggering prices! So what makes Adelaide a good place to buy over these more dominant markets? Value for money and investment opportunity. Just this week, Adelaide has surged ahead with RPData stats showing that we experienced the highest capital city home value increase Australia wide—a whopping 2.0% growth month-on-month. Sydney recorded a 1.5% growth over the month, with Melbourne following behind on 1.0%. With spring in the air, the market has definitely taken off and weexpect this to continue. Unlike Sydney, in Adelaide you can pick up a 2 bedroom, 1 bathroom unit close to the city for under $400,000, with off street parking. There are stacks of these properties currently on the market, many of which provide exceptional yields (of over 4.5%). With easy access to the city and minimal upkeep, these properties are great for investors. What are we doing to tap into this market? We have launched our Toop Trading Room. To keep up with the number of investors in the market, we have created an online Trading Room. This is an ideal spot for people to jump in and see what properties are on the market that our Investment Team have deemed to have great investment potential. Alternatively, for those who would like to sell, property suitable for investors can be placed in this Trading Room. Putting your property in our Trading Room is a free service and you gain great exposure to investors who are looking to add to their portfolio. Adelaide is exceptional value for money and at Toop&Toop we have the right tools to tap into this market. 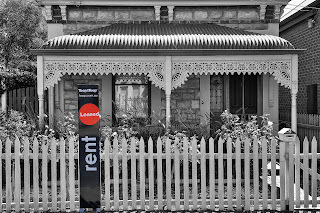 Check out www.tradingroom.toop.com.au to see what investment properties are currently available!